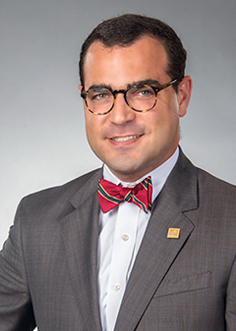 Forrest is Board Certified by The Florida Bar in Wills, Trusts and Estates and focuses his practice on estate planning, estate and trust administration, and related tax matters. Representation of individuals in the design and implementation of comprehensive estate plans, emphasizing transfer tax reduction, probate avoidance, and planning for incapacity. Involved in trusts and estates requiring federal estate tax returns, federal spousal basis allocation forms, federal gift tax returns, and state estate tax returns. Representation of fiduciaries in the administration of trusts and estates involving real property in multiple states, elective share claims and trust modification actions. Do You Pay Tax on an Inheritance? Do You Need a Firearms Trust?